Open from 10am-4pm on Sundays and bank holidays. 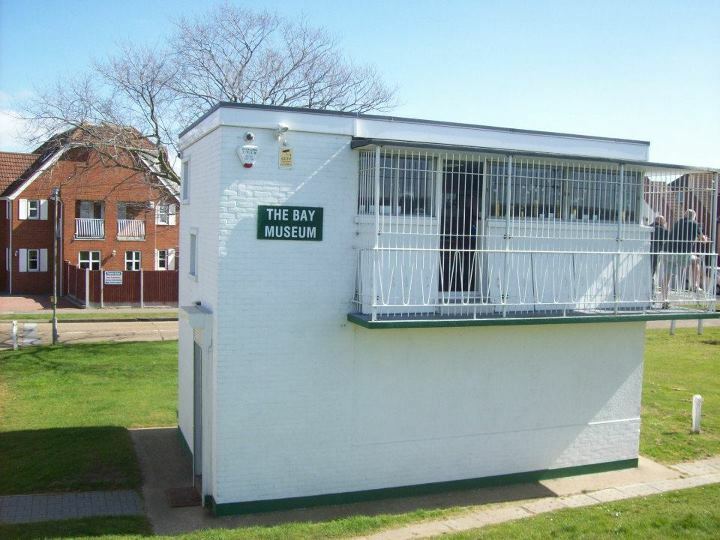 Open in the daytime on a Sunday, situated near Thorney Bay along Western Avenue, the Bay Museum is situated in a Cold war relic, a degaussing station. 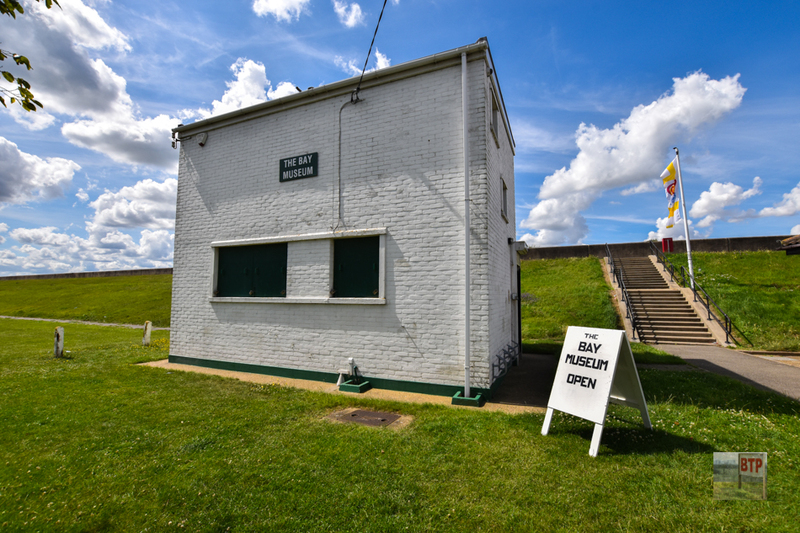 Although the history of the building will be covered at a later date, it could be summarized as ‘a building which monitored, via a magnetic underwater wire loop, to see if passing ships had an operating device which would keep them from detonating magnetic underwater mines’. 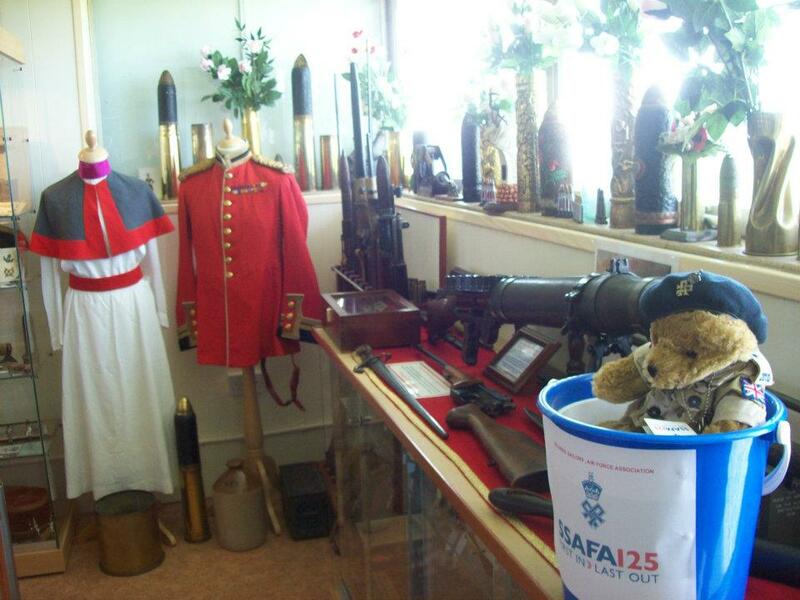 Now it features a three things – a First World War museum on the top floor, a Second World War (worldwide and in relation to Canvey) museum on the bottom floor, and also a research facility also on the top floor, consisting of plenty of books and videos free to borrow on the Wars, and also a computer. They also have a bit about Canvey in the Cold War, and also organise coach/ferry day-trips over to France/Belgium to investigate these battlefields in the flesh. If you live locally, and haven’t visited, then you really are missing something! 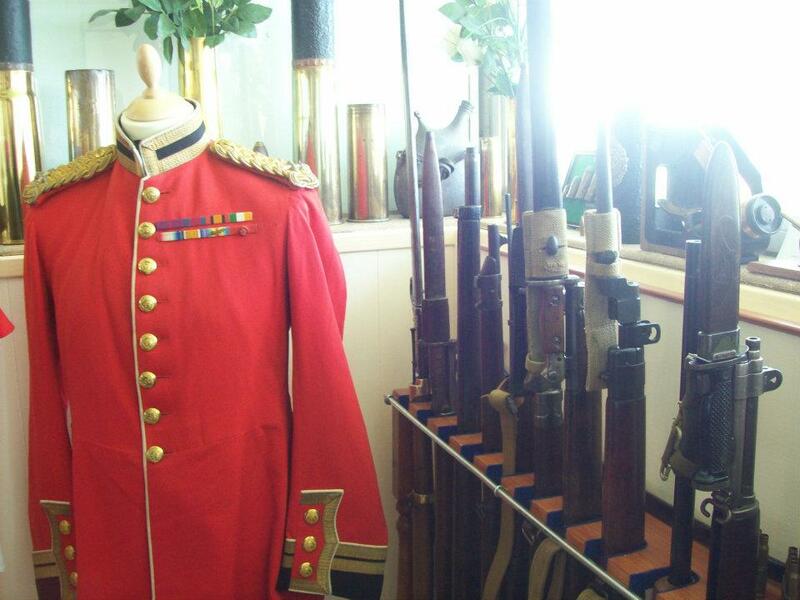 Pop on over, and see their numerous artefacts, displays, and also find more about our local history throughout the great three wars of our time. Good morning, I am a metal detectorist on the Island. I was detecting last night at the point and found a brass plate. It is inscribed with ljb ltd, pontoon mk vi serial number 1825/ year 1943. I would like to donate it to your museum if that’s ok.
Dear Sirs, I have visited the museum on a few occasions and I have enjoyed the knowledge of the custonions. I have a love of history and would like to have the benefit of listening and learning from you passionate people. Is there a way I can spend time with you to try to take in a little of your knowledge.